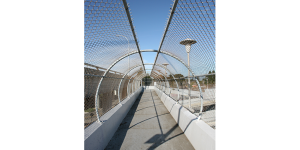 For more than four years, the City of Sunnyvale has been working with the community and Caltrans towards rehabilitating the Fair Oaks Bridge. 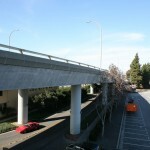 Located on Fair Oaks Avenue between Kifer Road and Evelyn Avenue, the bridge crosses over the Caltrain tracks and Hendy Avenue. The vehicular bridge was constructed in 1967. 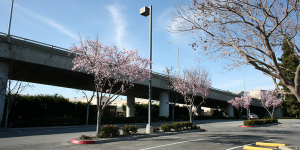 In 1981 and 1993, the City of Sunnyvale constructed seismic retrofit improvements on the existing structure under the Mandatory Seismic Retrofit Program. The bridge structure was last inspected by Caltrans in 2000 and was determined to be “structurally deficient,” placing it on the Federal Highway Administration Eligible Bridge List (EBL). In addition to bridge rehabilitation and roadway widening, the project will include improved safety and access – both on the bridge and at landing points for motorists, pedestrians and bicyclists. Enhanced intersection redesigns at Evelyn Avenue and Kifer Road and a minor realignment of Hendy Avenue to improve safety and mobility under the bridge will also take place. 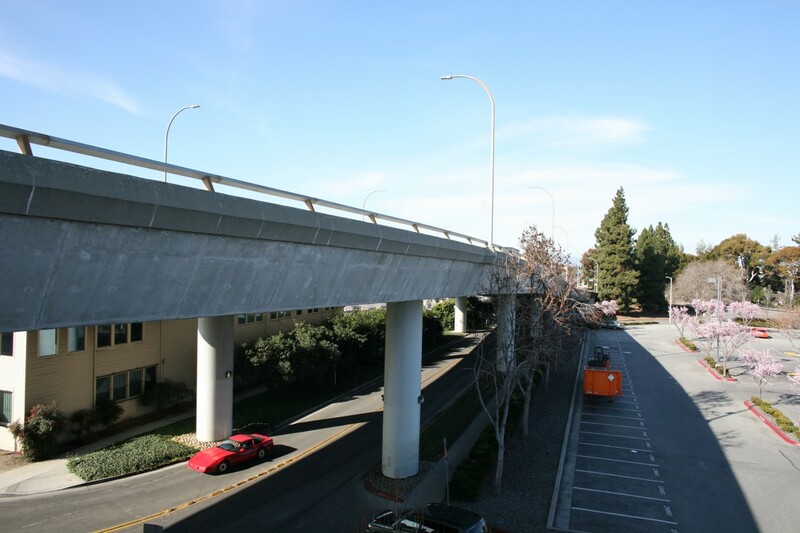 An adjacent pedestrian bridge that spans over the Caltrain tracks will be removed once the Fair Oaks Bridge is rehabilitated. Circlepoint completed environmental documentation for the project to meet CEQA and NEPA compliance. Sunnyvale City Council certified the environmental document in March 2015. 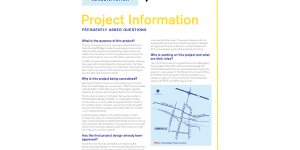 Circlepoint also provided public outreach services during the design and environmental review phases, including an information campaign and public meetings and workshops. Construction is anticipated to begin in winter 2017 and will take approximately 15 months to complete.